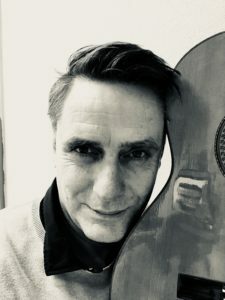 Vincent Vaneker is a Guitarist, Composer and Teacher based in Amsterdam, the Netherlands. He has studied at the Sweelick Conservatorium Amsterdam. He’s author of numerous instruction books for guitar and composer of musical compositions. Most of his works are published here on this website.